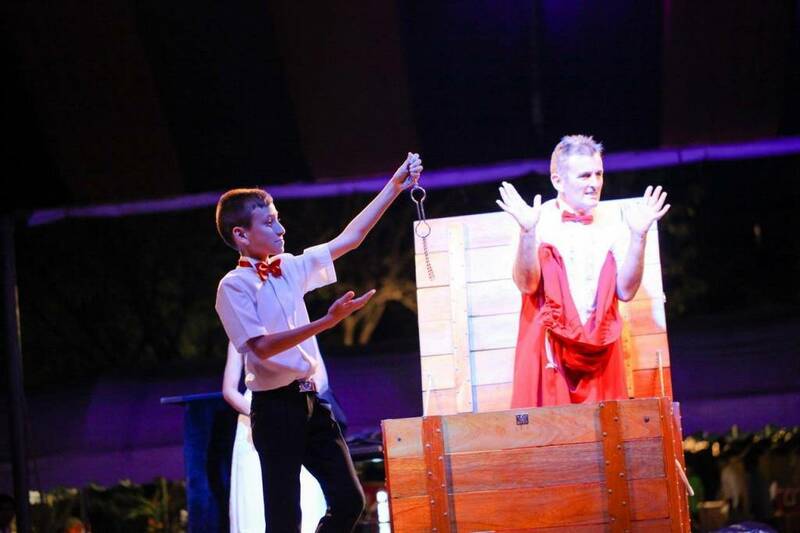 Phuket Magic is a family-run, magical entertainment company, which has been based in the heart of Phuket for over 10 years and is comprised of David, Praprai and Dominic. 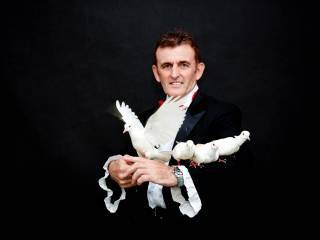 Phuket Magic offers a wide range of captivating shows that can be mixed and matched in order to cater for all tastes and entertain people of all ages. Be under no illusion, Phuket Magic will deliver an experience that is guaranteed to please; enthralling guests with a roller coaster ride of magic that will leave them wanting more. 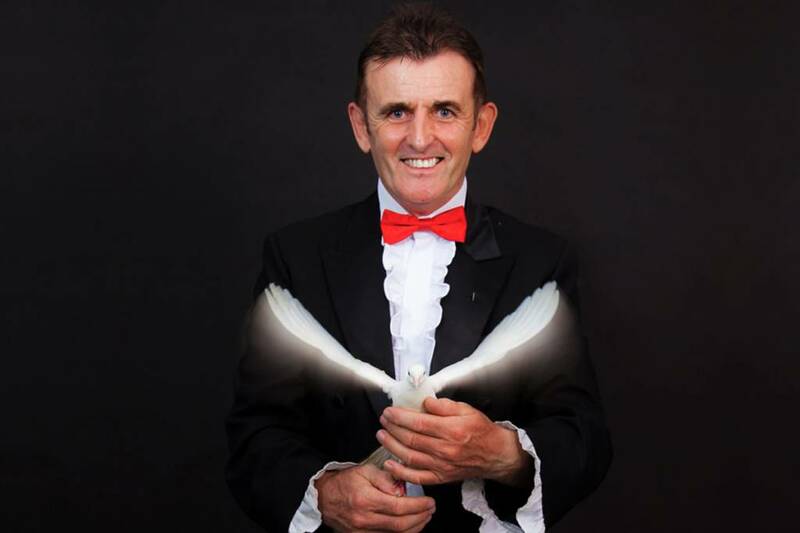 The company specialises in corporate events, business functions, parties, festivals and themed shows together with demonstrations of close-up magic for dinner functions or intimate gatherings that will mesmerise all. 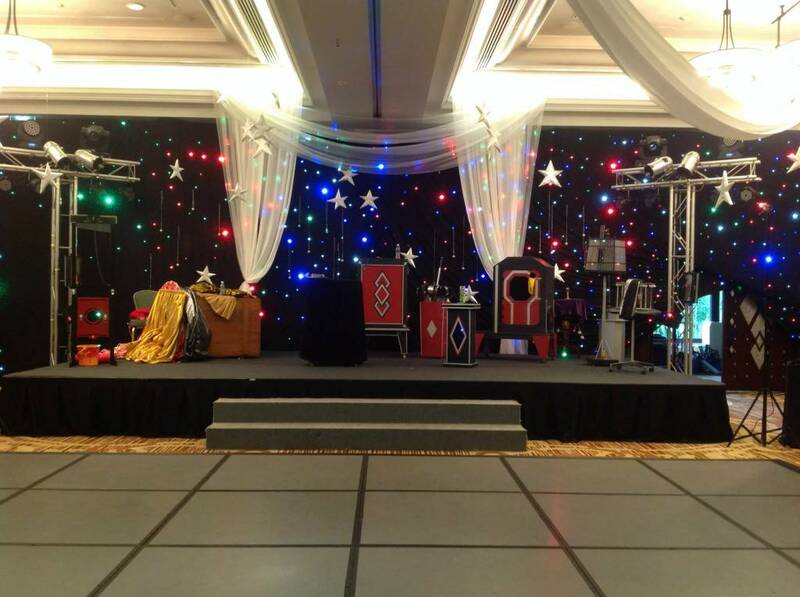 Small to very large shows can be accommodated and the show can be tailored to the exact requirements of the customer. 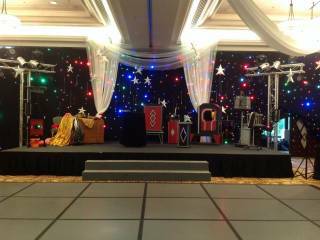 The performers can use virtually any stage in front of an audience of 20 people to over 2,000 in indoor venues or outside in the open air. 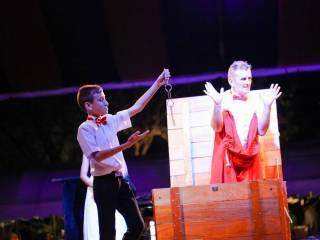 The shows are extremely visual and as a result can be performed to a multi-cultural non-English speaking audience using musical accompaniment (50 minutes). Alternatively they can be performed using a combination of music and English (60 minutes). Shows are a visual extravaganza that includes silk magic, live doves, quick change artistry, fire magic and timeless bigger box illusions. 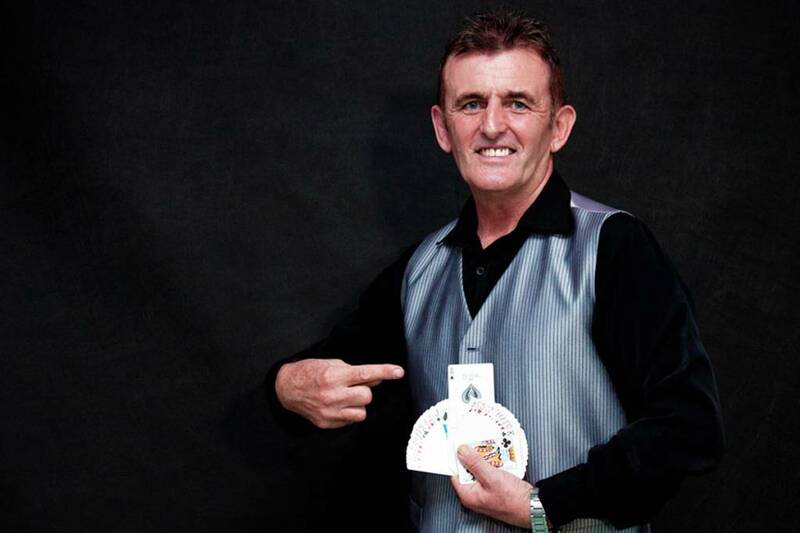 Also known as ‘street magic’, close-up magic is performed with cards, coins, sponge balls, keys, elastic bands and a host of everyday objects; and is highly interactive as the magician strolls from group to group performing with an incredible sleight of hand. 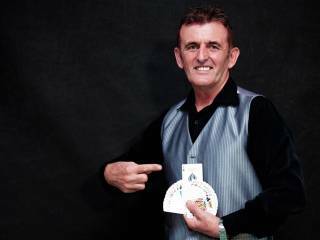 It is magic that can be performed to very small groups of people or one-to-one, making it the perfect entertainment for sit-down dinners, small intimate parties, receptions or as a warm up act before a major corporate event. 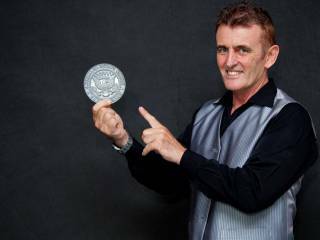 As members of the world-renowned International Brotherhood of Magicians and The Magic Circle, over the last two decades Phuket Magic has built up an unrivalled reputation. The Katathani, The Banyan Tree, The Westin Siray Resort and The Sunwing Kamala and also receives regular work from many of the event companies in Phuket such as BIC Phuket and Luxury Weddings. 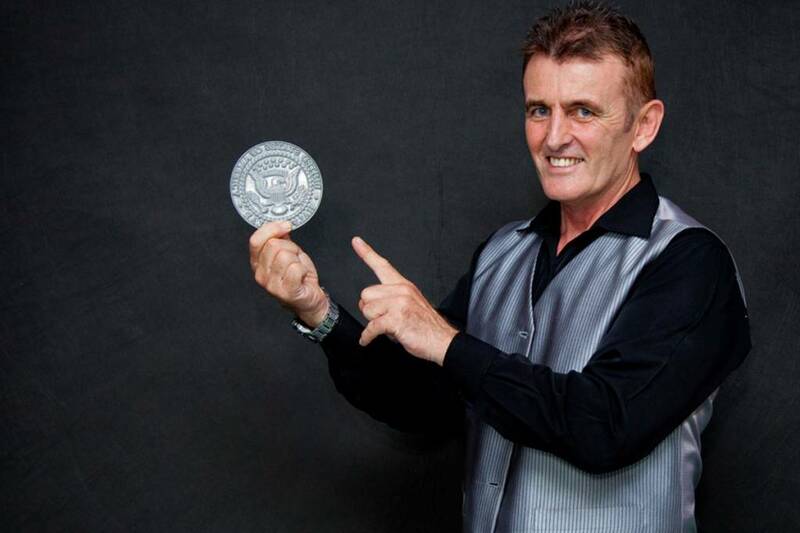 Off the island Phuket Magic has performed at corporate events for Microsoft Asia and Amway India and numerous hotels and resorts including: Holiday Inn, Le Royal Meridien Yacht Club, Marriotts, Bangkok International Hospital, Dusit Laguna, Sheraton Laguna, Centara Grand (Krabi).